Water Quality – The majority of issues are caused by poor water quality. Make sure the fish population is under control and don’t be afraid to do partial water changes often and consistently. The general formula for the quantity of fish in a pond is determined by the square feet of your pond and that means 1″ of mature fish per 1 square foot of garden. However, established gardens are sometimes able to handle 1.5″ to 2″ of MATURE FISH per 1 square foot of garden. Make sure when adding water or when doing a partial change that you treat the water with Pond Detoxifier to eliminate chlorine/chloramines and chelated heavy metals. Aerating pond water is also something that can potentially increase water quality dramatically. 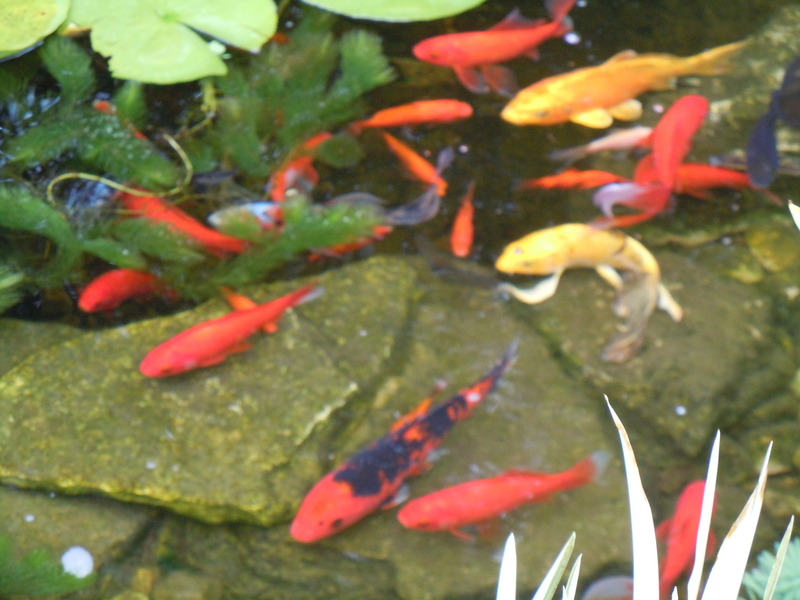 When speaking of mature fish, Koi can grow to 24 to 36 inches and most gold fish with fins get 6 to 9 inches. It takes close to five years for Koi to reach maturity. Buy Your Fish from a Responsible Retailer – Never buy sick fish and, if possible, quarantine new fish for a few days to a week before adding them to your pond. Always ask how long the retailer has had the fish. If they have just received them in, ask the retailer to hold the fish for a few days to make sure the fish recovers from stress related to transport and new water chemistry. Keep a Close Eye on Your Fish – If any signs of disease are seen, start using Pond Salt immediately and start feeding with medicated fish food. If things look like they are getting worse, immediately treat the pond with the appropriate treatment. The longer you wait to treat the problem, the less chance you have of saving your fish. Quarantine your sick fish. Test Your Water – Test it yourself or have your local retailer test it for any signs of a problem. It is also important to test the water coming directly from your tap as it is increasingly common to have issues including ammonia coming directly from your water source. Click here for test kits. Feed Your Fish a High-Quality Food – Feeding a high-quality food will not affect water quality and will ensure that your fish are getting all the vitamins and nutrients they need to maintain proper health. Note Click here at TREATMENTS to see the products available to treat your sick fish. Isolating sick fish in a separate tank is the best approach since you can treat the fish more adequately and not affect the water quality. THIS IS GENERAL INFORMATION ABOUT TREATMENTS. YOU MAY HAVE TO RESEARCH FURTHER FOR THE EXACT TREATMENT YOU MAY NEED. SECURE ADDITIONAL INFORMATION FROM www.koivet.com Having access to a microscope is helpful. 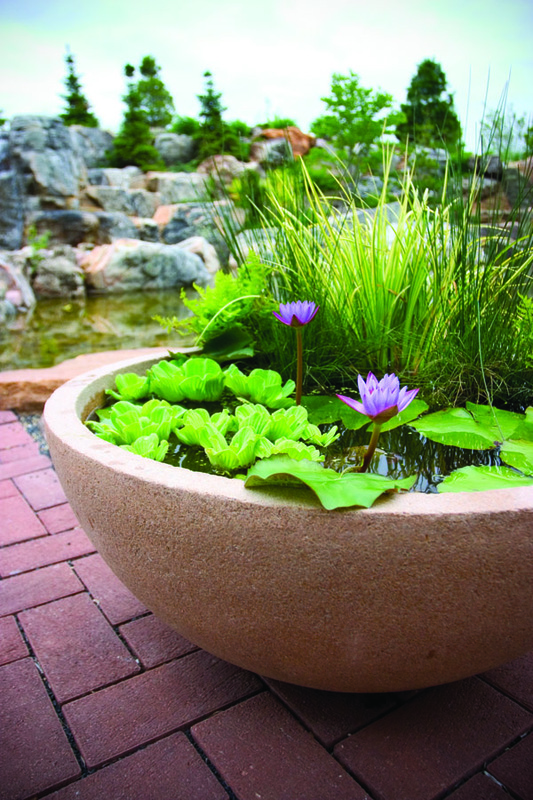 Pond Salt information – Is a proven staple in the health care and maintenance of Koi. Pond salt maintained at a 0.2% solution will reduce fish stress and enhance their slime coat and will improve gill function. During periods of stress and disease, healthy gill function is disturbed. This can cause a loss of electrolytes, leading to serious health problems for fish. Pond Salt provides the essential electrolytes fish need to survive. In addition, a salt solution will do a great job at controlling certain protozoan parasites, such as Trichodina, Ich and Chilodonella. Caution: A>0.2% salt level may threaten some more tender aquatic plants. Symptom: Erratic movement, flashing or rubbing on rocks and surfaces throughout the pond. Fish has white discoloration as if dusted with small white dots. May be flashing, like scratching gills. Most Likely Diagnosis: Parasite Problem There are several type of parasites. Targeted Treatment: There are several types of parasites. Removing with Tweezers is a simple solution however, there may be other types of treatments. Such as Parasite and Ich Treatment, Praziquantel Treatment, Using Medicated fish food helps. Symptom: Growths that look like “cotton balls“. Fish may have white starburst on mouth or body. Loss of Appetite. Symptom: Open Wounds or ulcers. Fish fins or tail has white discoloration on the edges, may be accompanied by red streaks in fins or tail. Sometimes appears as trailing slime. Fish may be lethargic or without appetite. May swim with fins or tail collapsed. Remember: It is sometimes best to isolate the sick fish so that you can salt the holding tank with the proper solution and treat the sick fish and not the whole pond. Remember pond plants are sensitive to salt treatments. Pond Salt Dosage Rates: 2 cups = 1.0 lbs. approx.